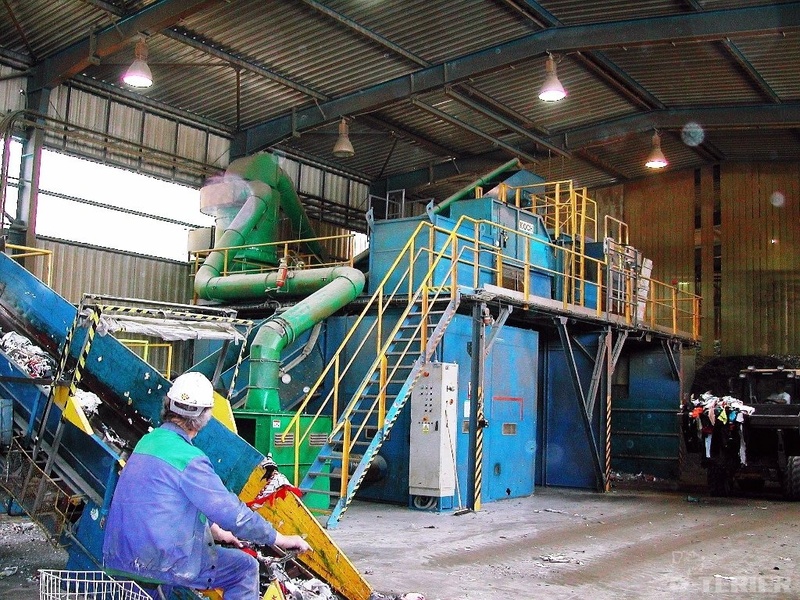 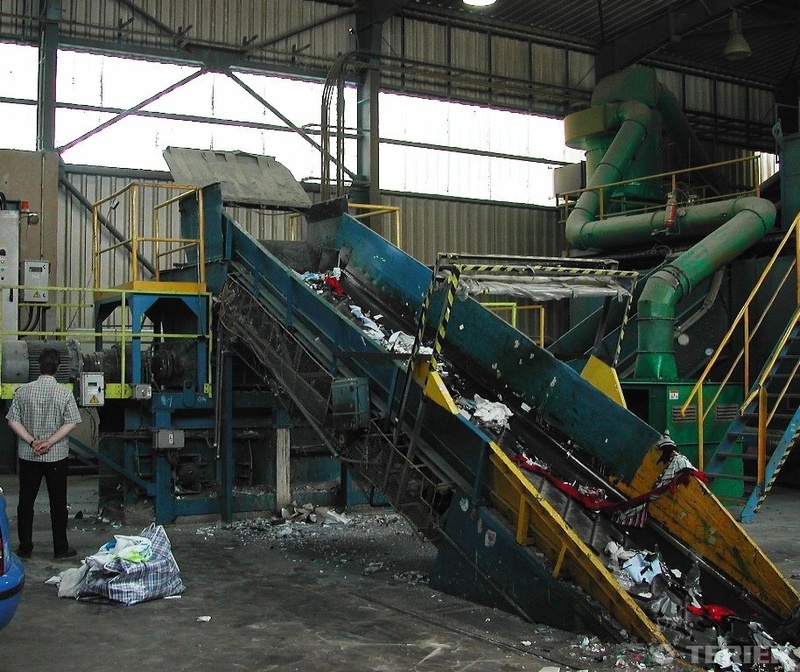 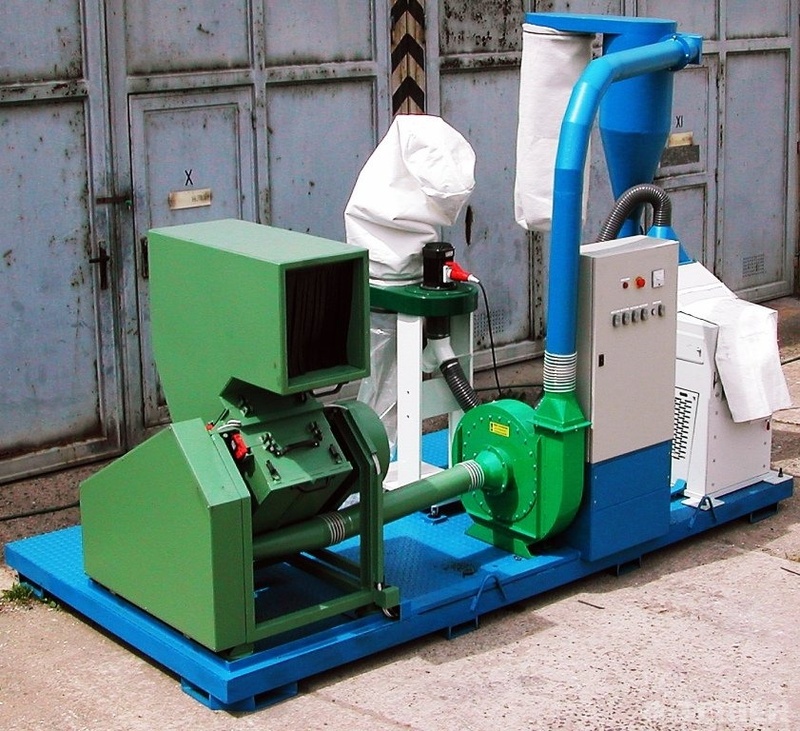 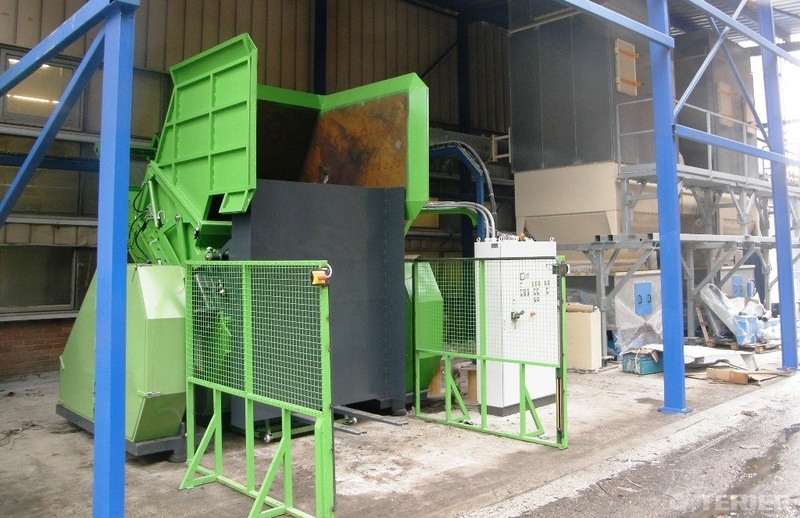 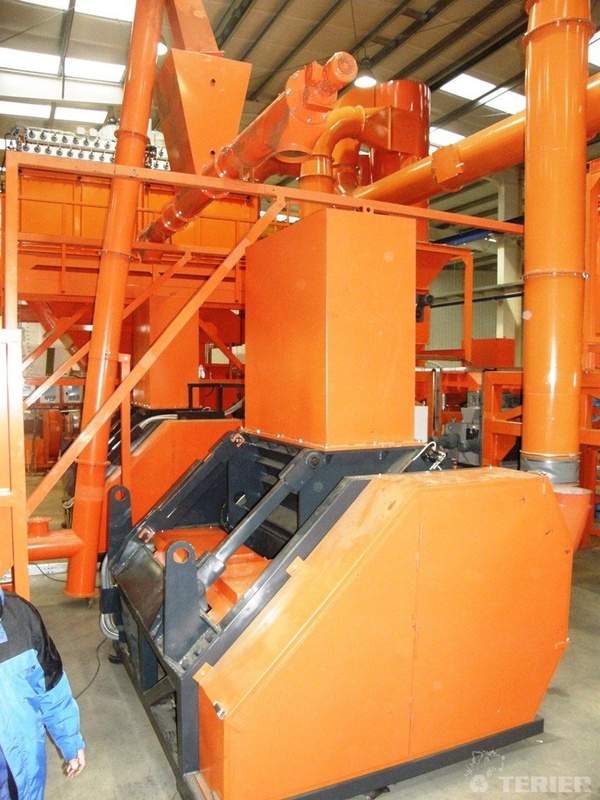 We produce recycling lines from our products. 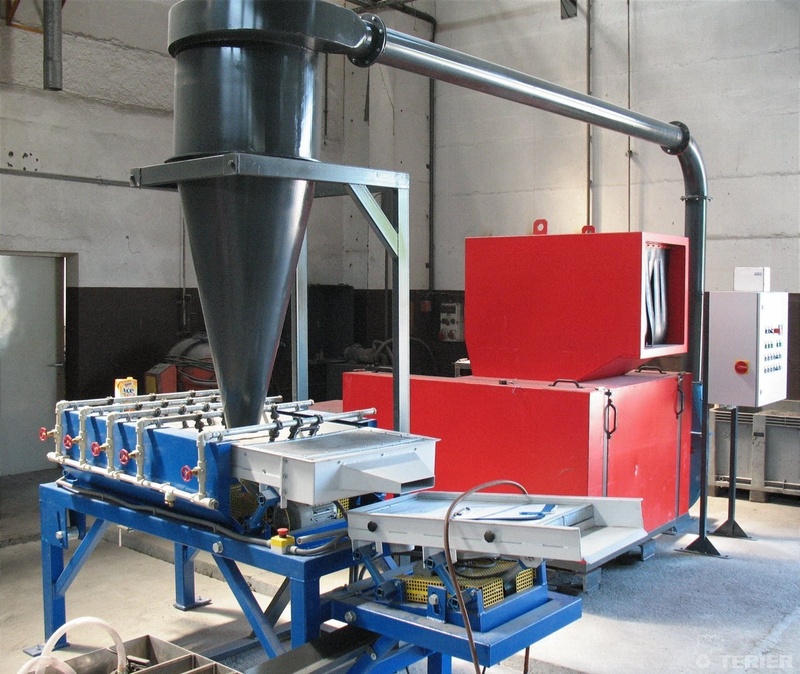 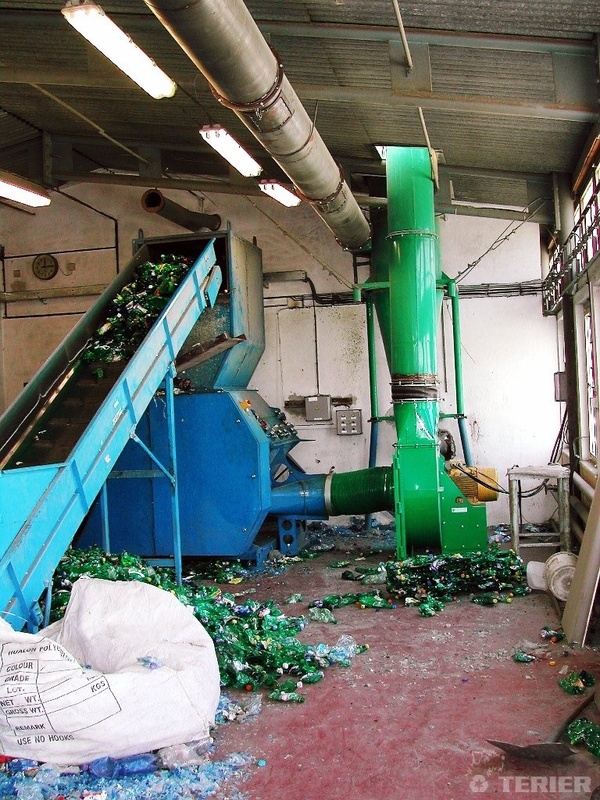 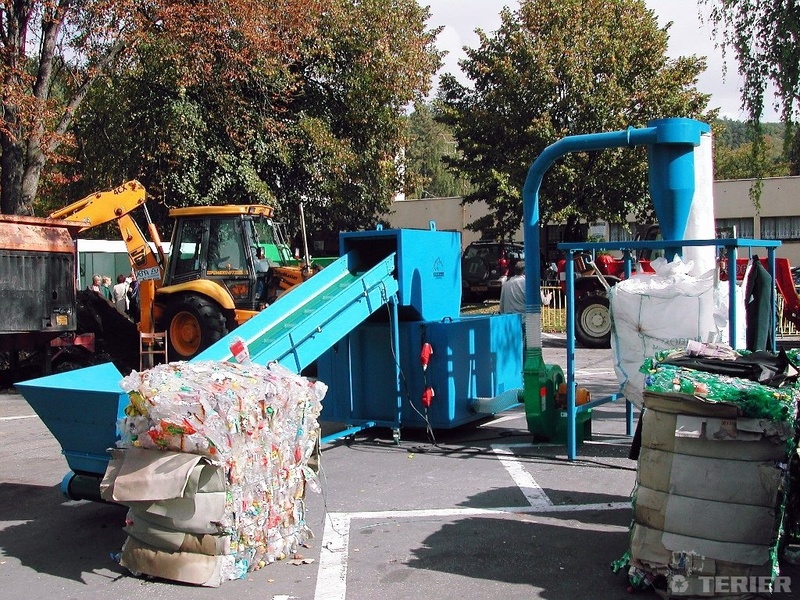 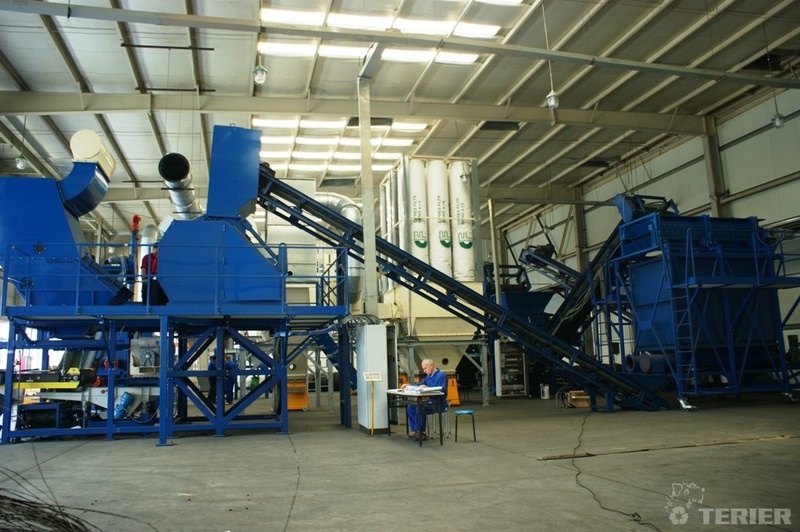 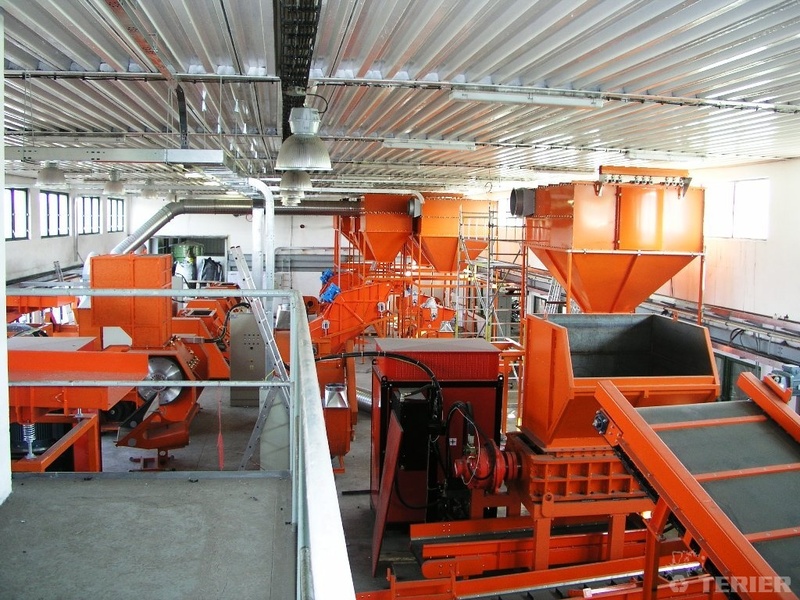 Recycling lines for production of flakes from plastic waste (PET bottles,...). 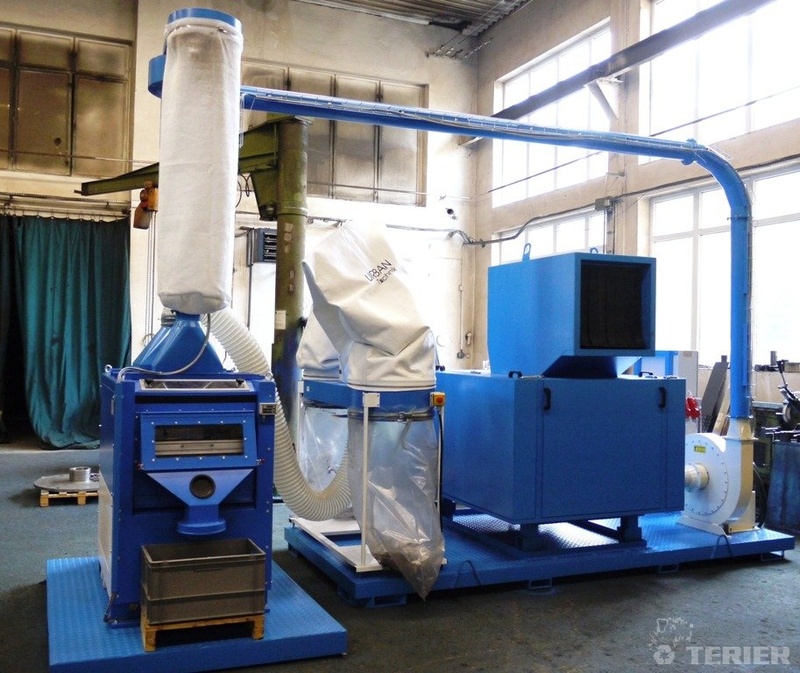 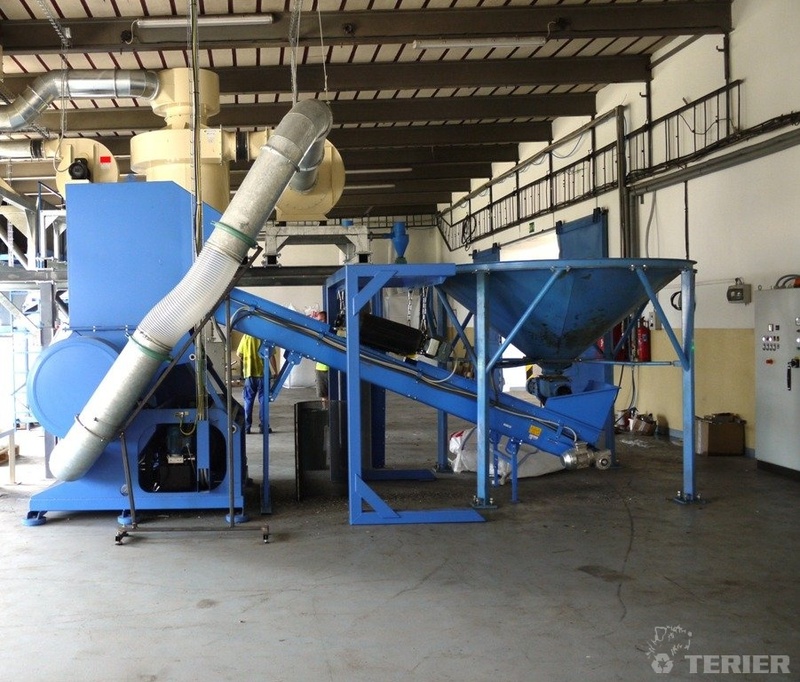 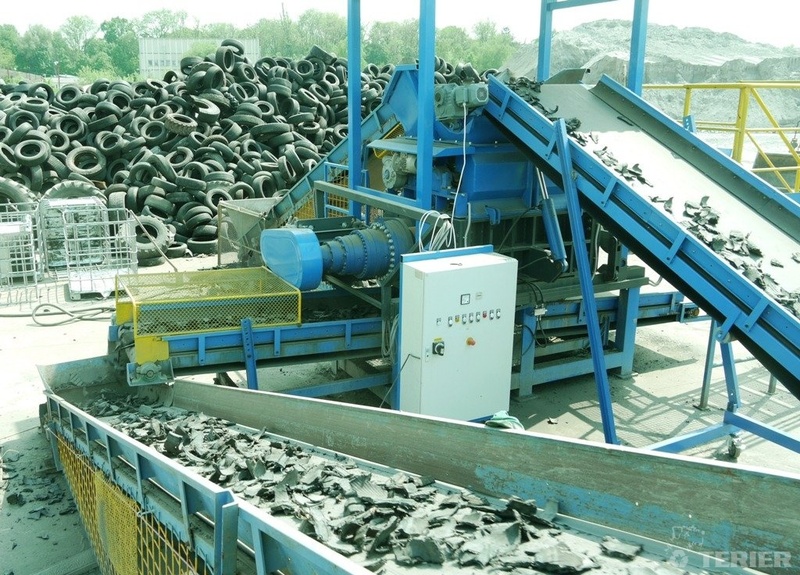 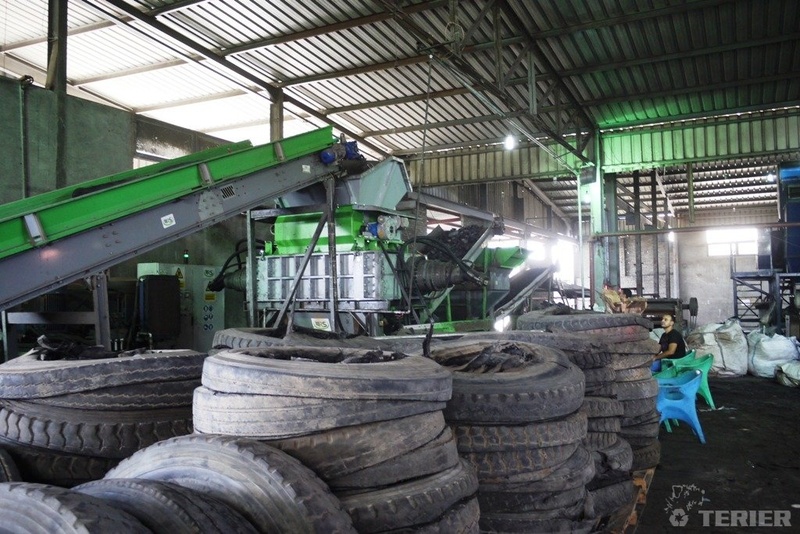 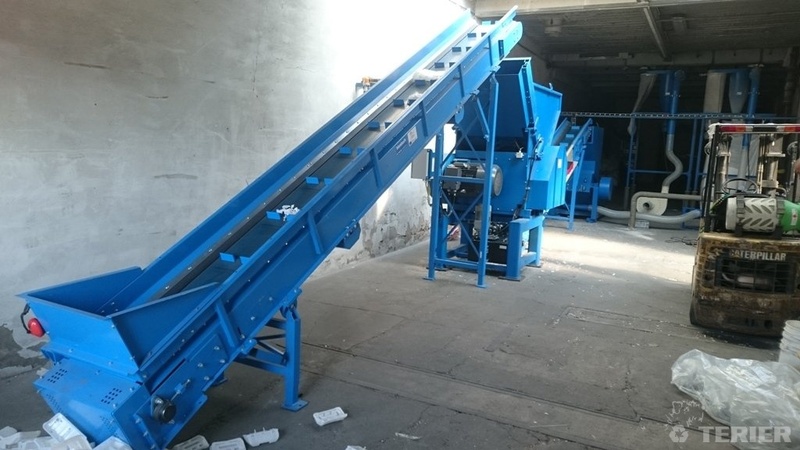 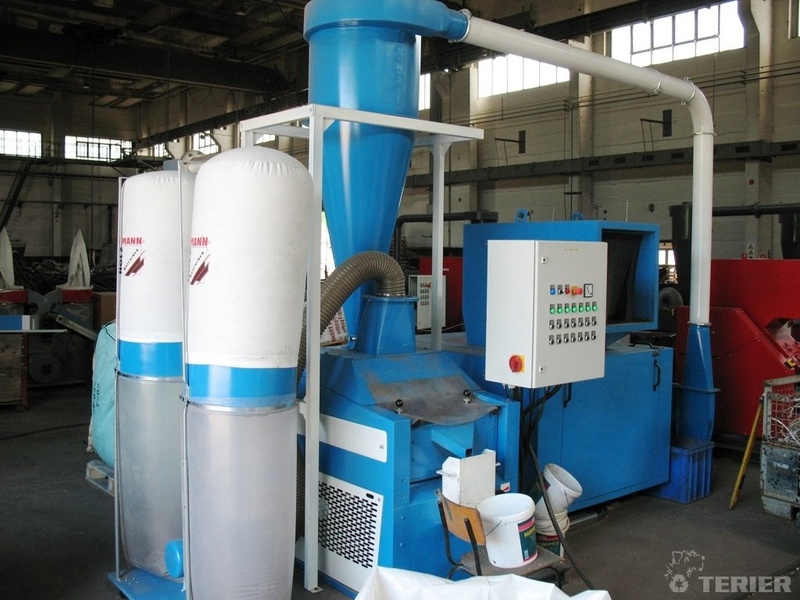 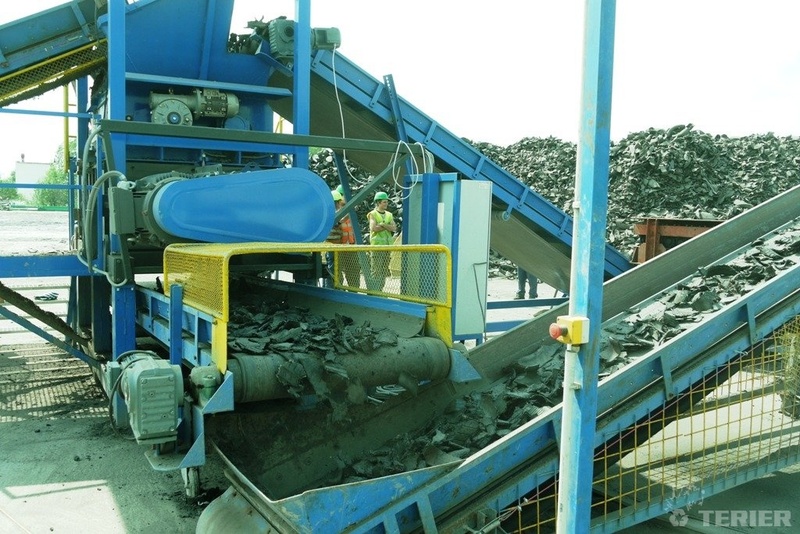 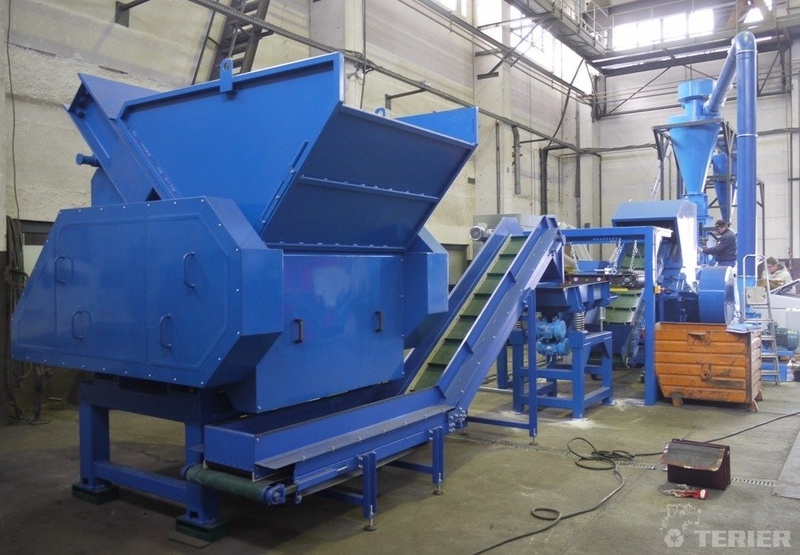 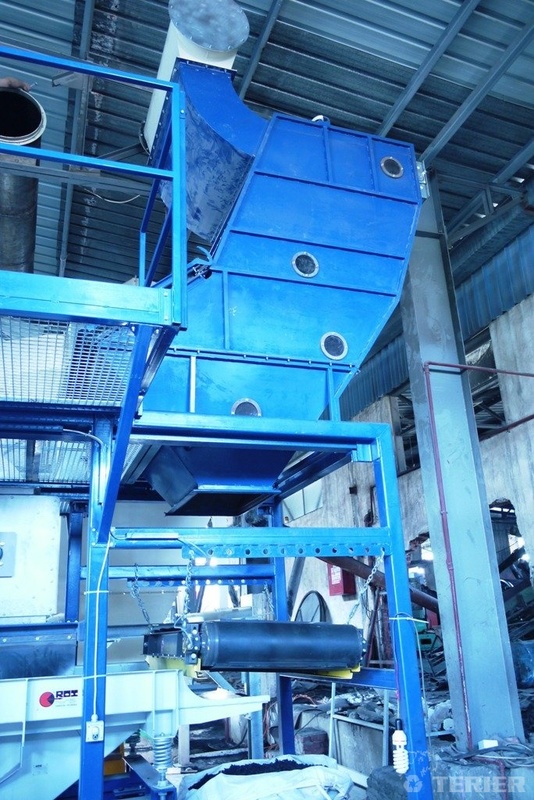 Tire recycling lines from simple shredding lines to complete tire recycling lines for all kind of tires. 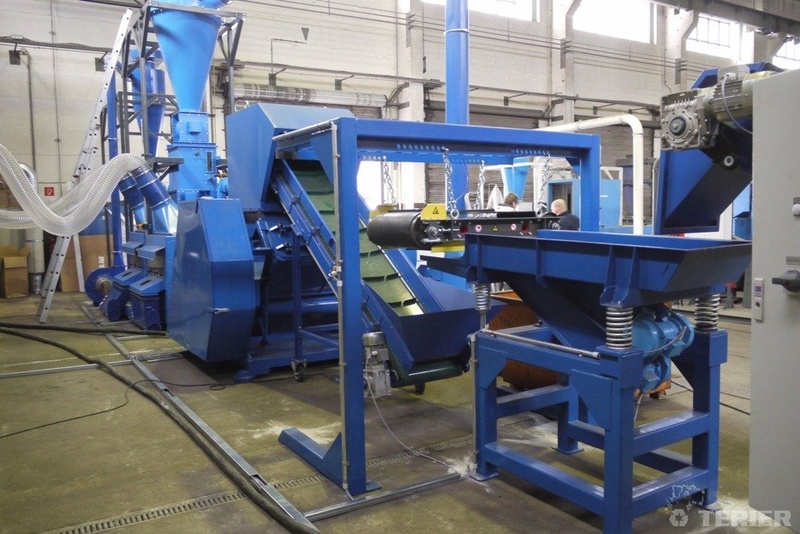 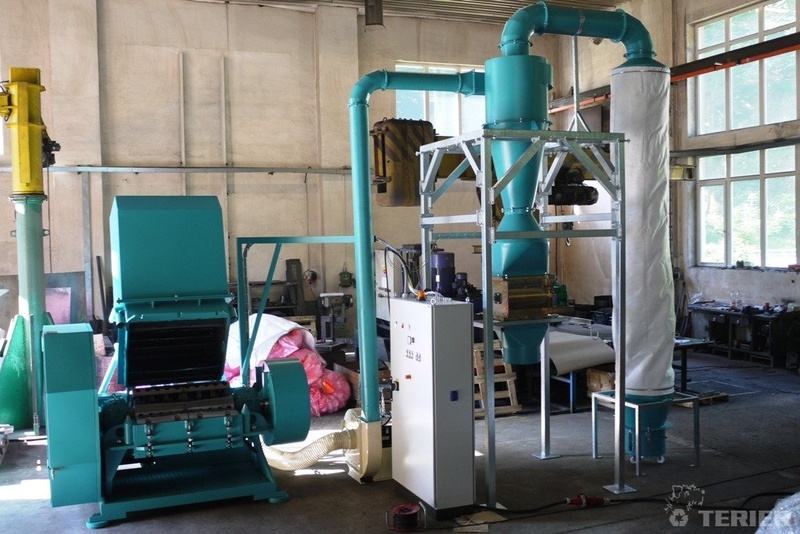 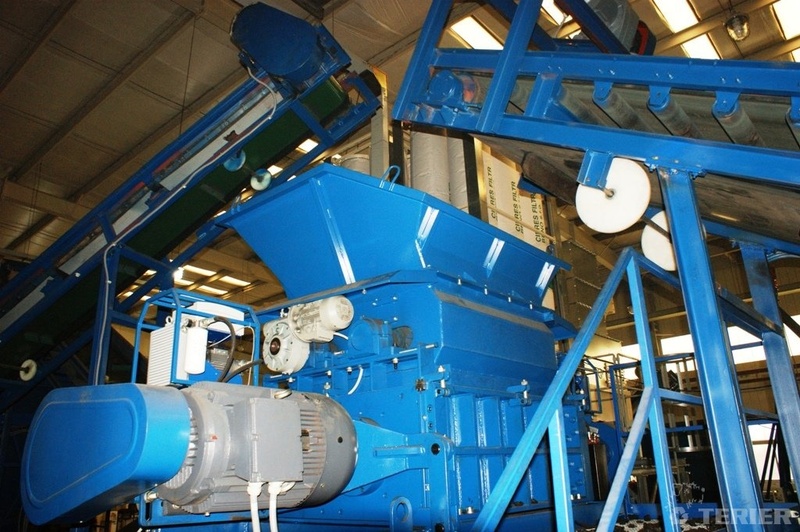 The cable recycling and granulating plant for Cu and Al recovery from most common types of cables.